Beautiful brick 4 bedroom, 2 1/2 bath home in Paces Green, a John Weiland swim/tennis community with clubhouse, playground, tennis courts and community pool. 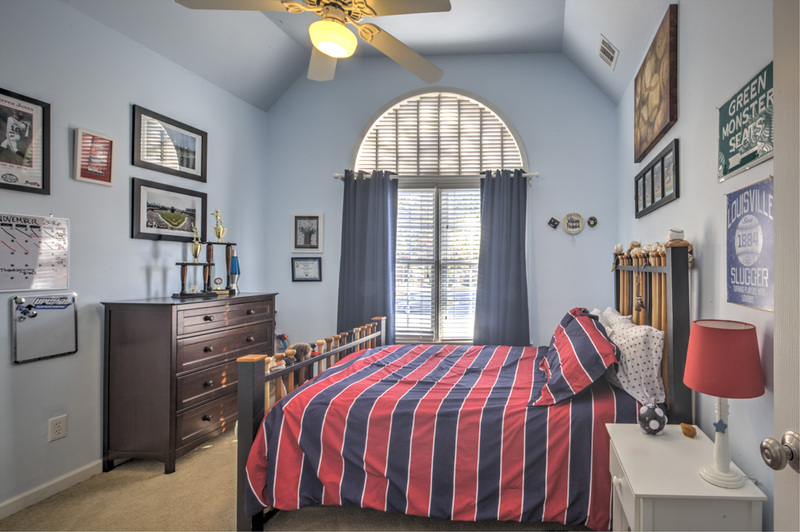 Located on a quiet cul-de-sac, directly across from the pool, this home is a perfect 10! 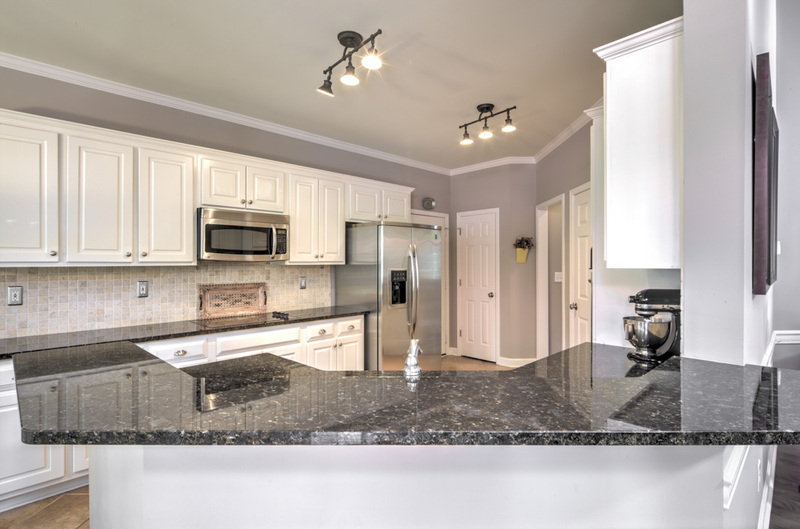 Walk to shops and restaurants at Ivy Walk including South City Kitchen, Little Azio Pizza Kitchen, Muss & Turners and more! 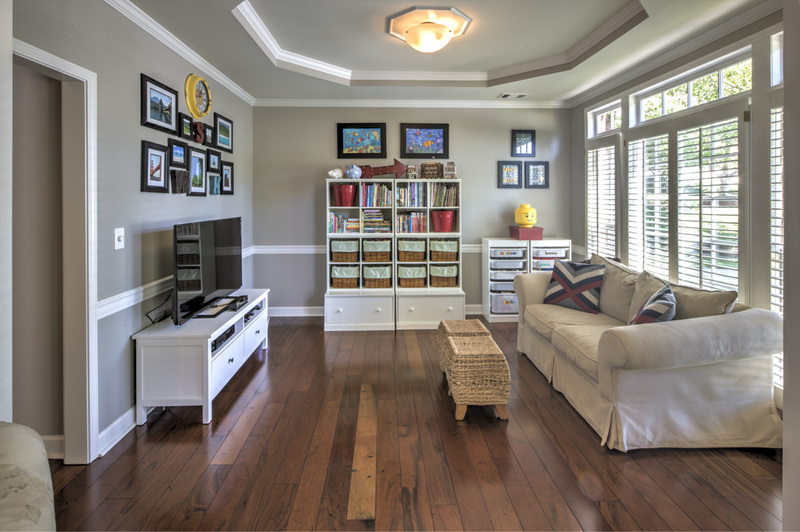 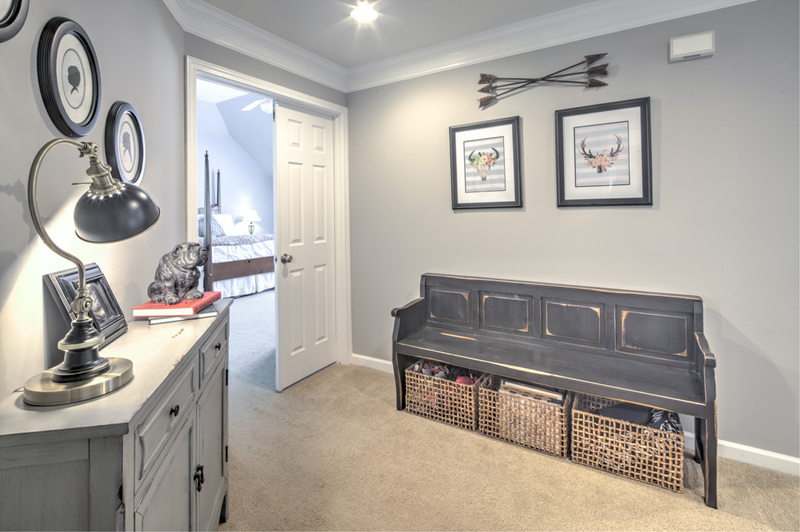 As you enter, you will find an open floorplan with two-story, light-filled family room with gas fireplace and built-in bookcases, perfect for entertaining! 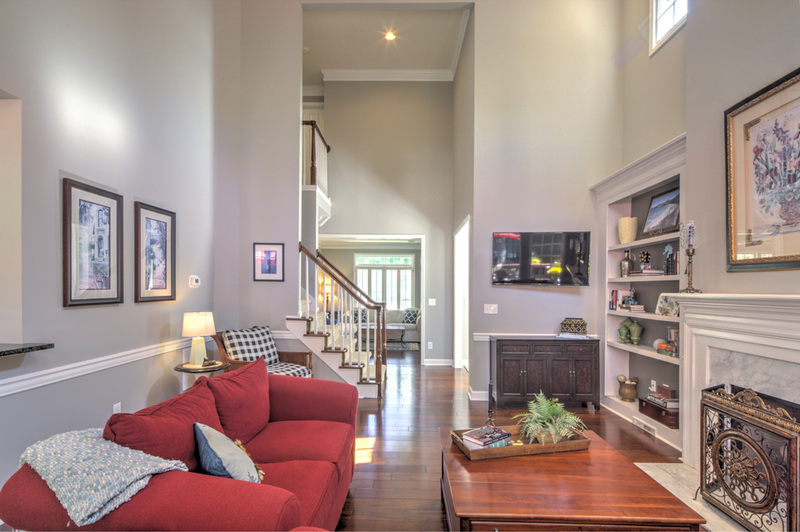 On the right, separate living room and dining room. 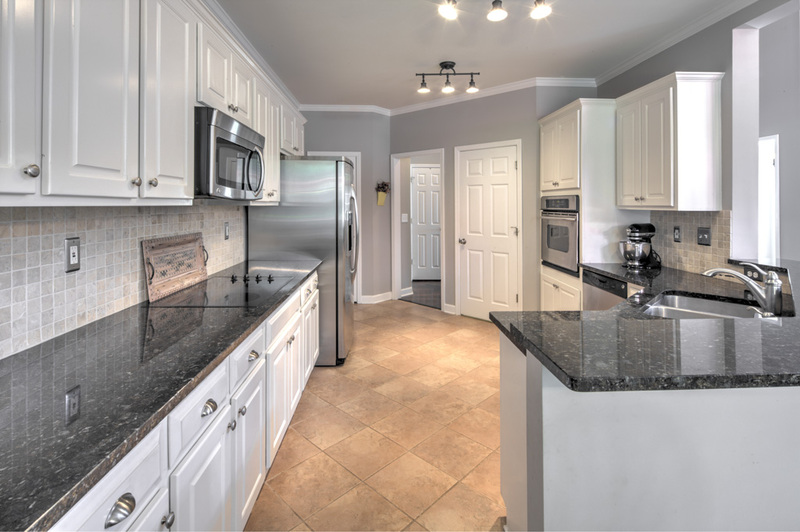 Gourmet kitchen is a chef’s delight with granite countertops, stainless appliances and breakfast bar that opens to charming breakfast room. 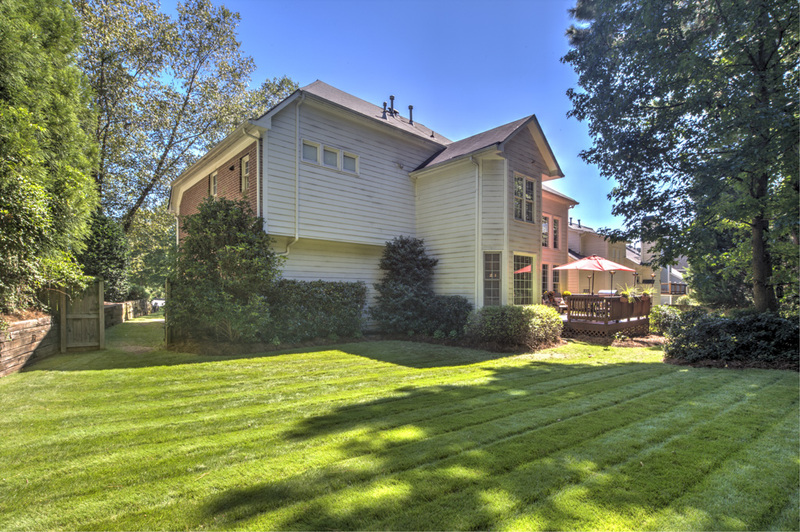 Main level also includes hardwood floors, powder room, two car garage and large deck that overlooks huge, flat, private fenced backyard. 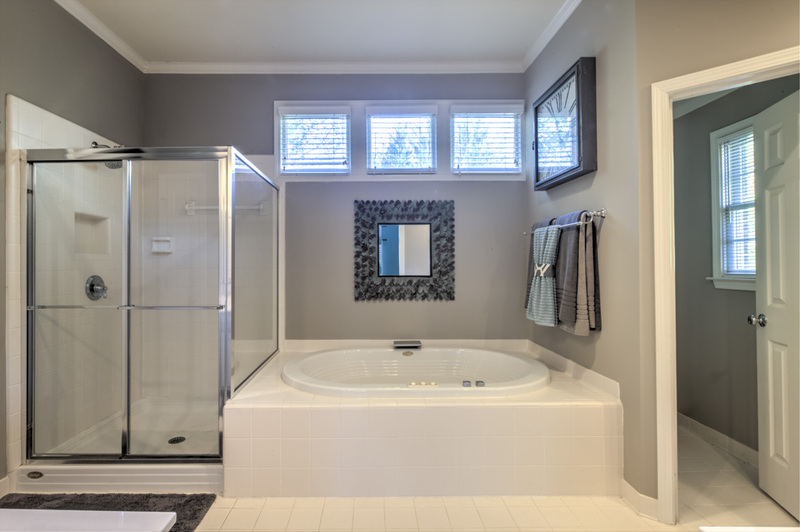 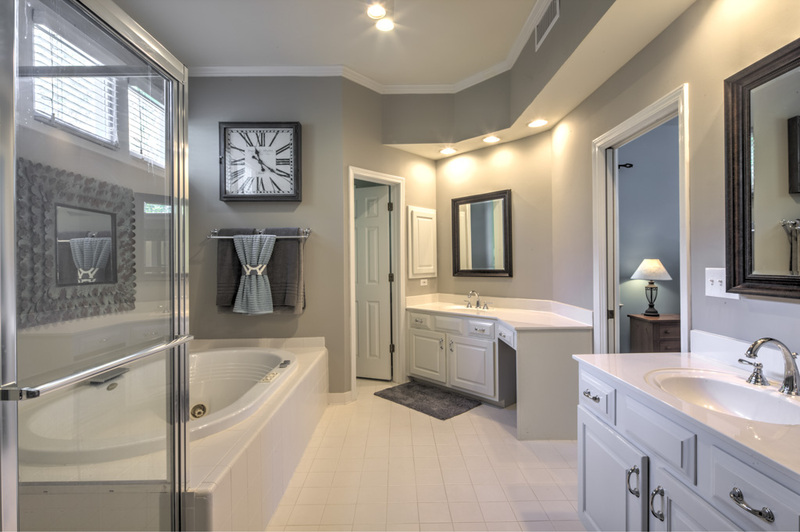 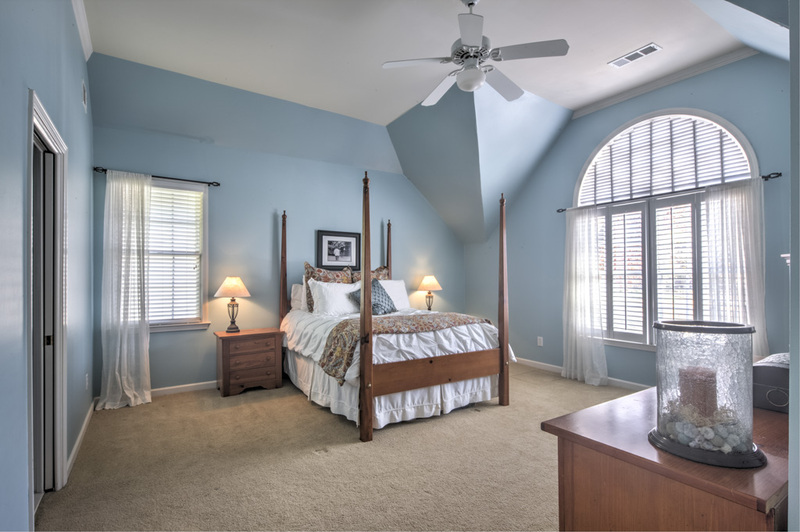 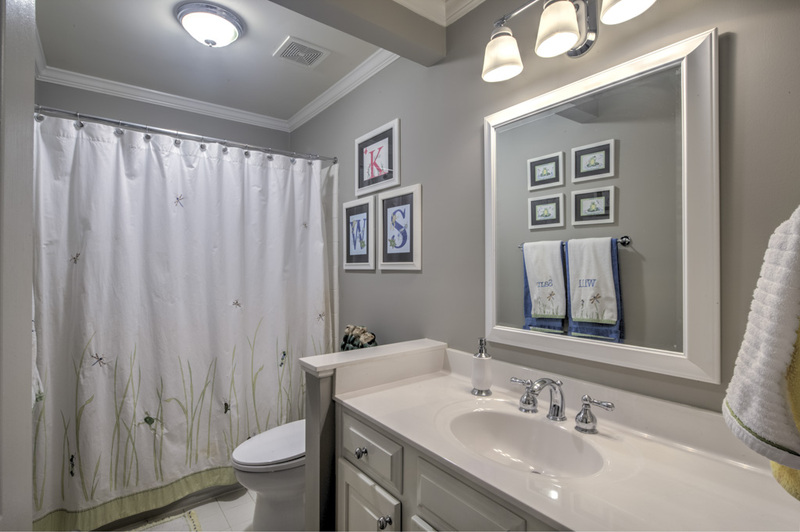 Upstairs you will find the master suite which features master bedroom with trey ceiling and walk-in closet as well as master bath with double vanity, jetted tub and separate shower. 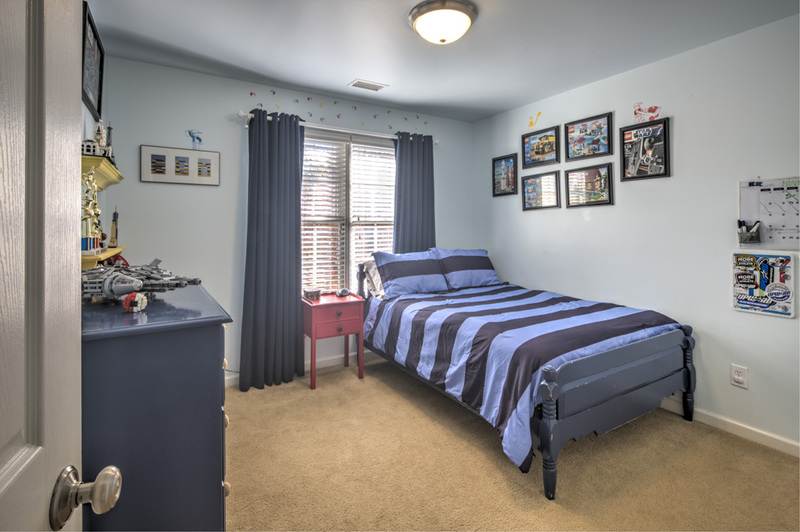 Three guest bedrooms, guest bath and laundry room complete the second floor. 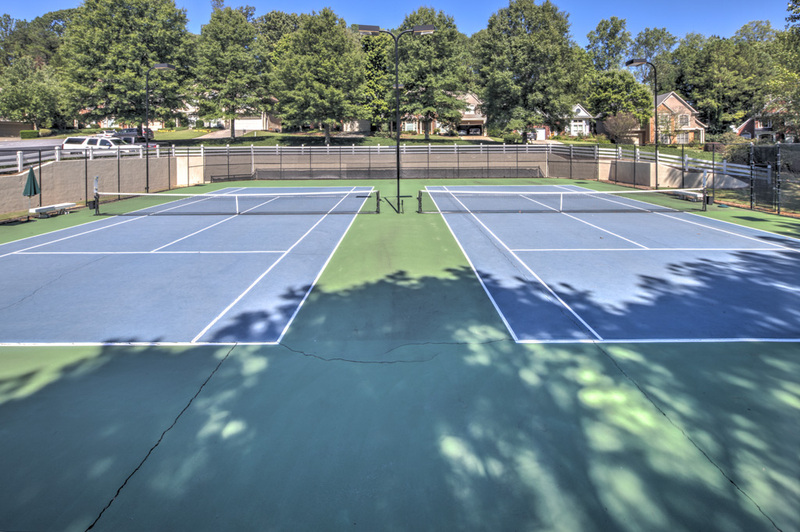 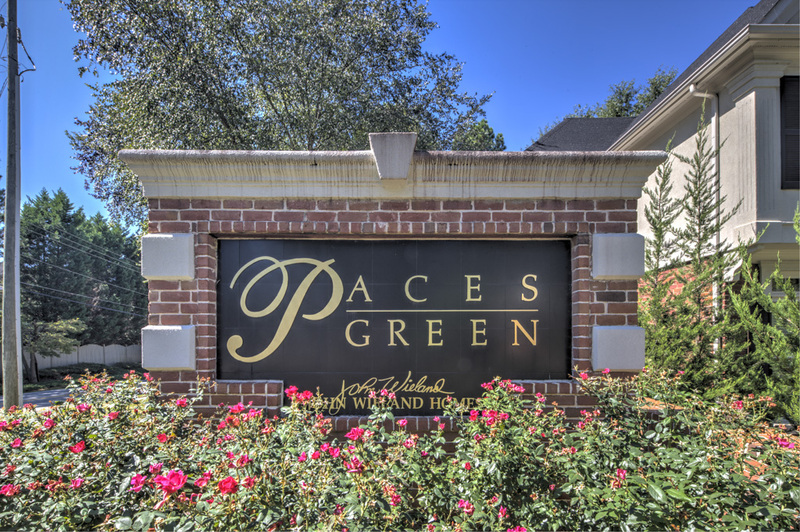 Paces Green has clubhouse, swimming pool, lighted tennis courts, playground and sidewalks. 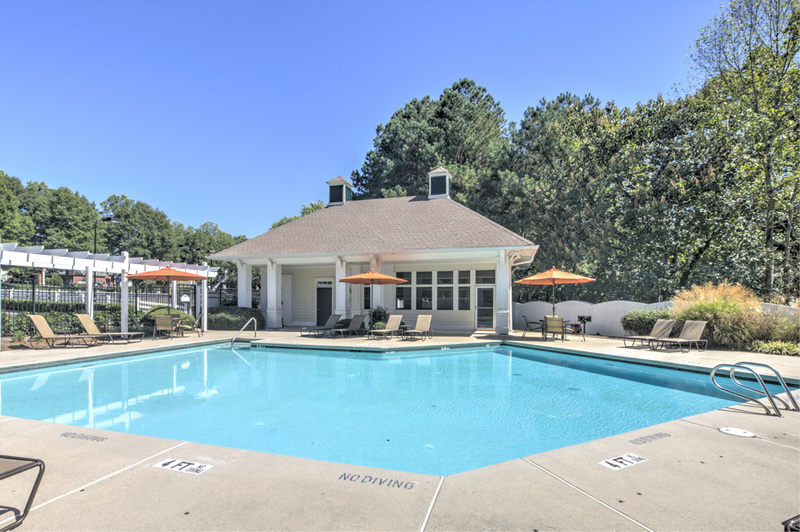 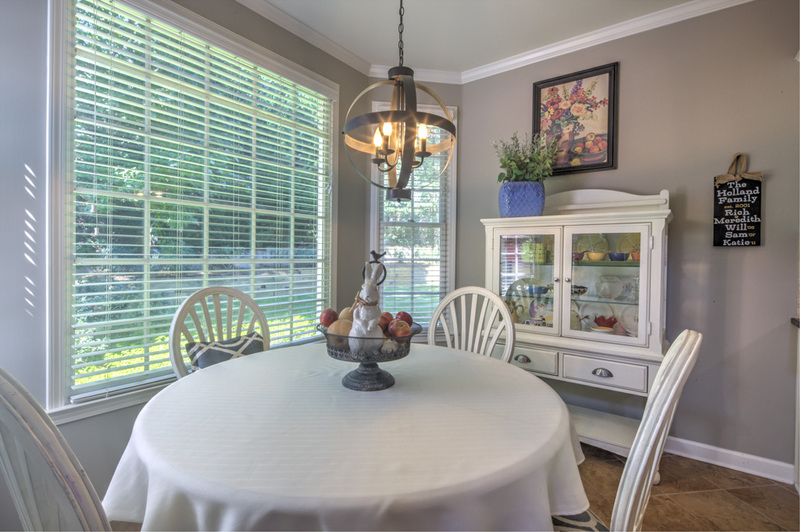 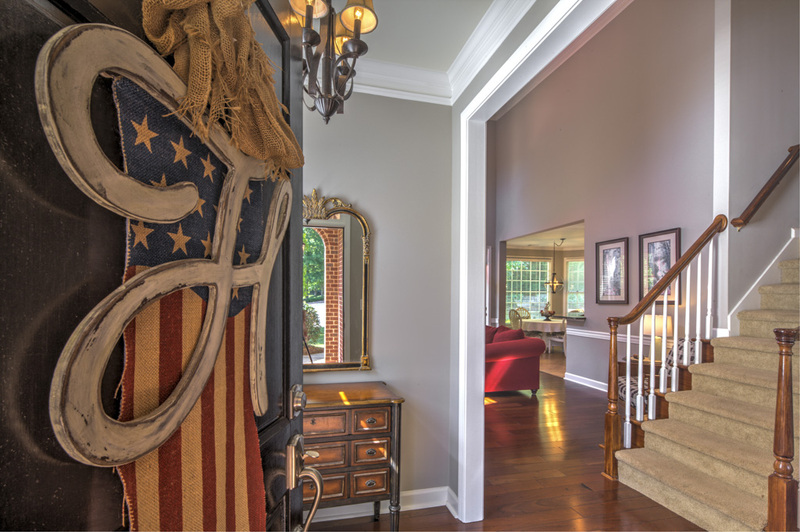 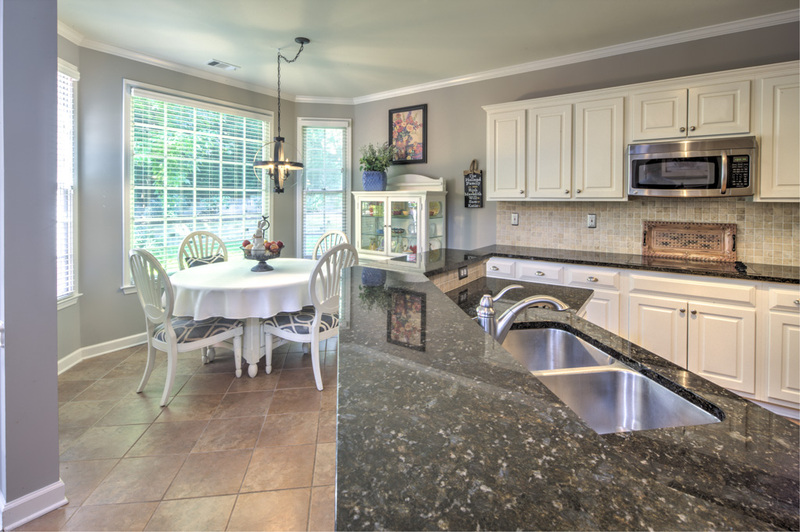 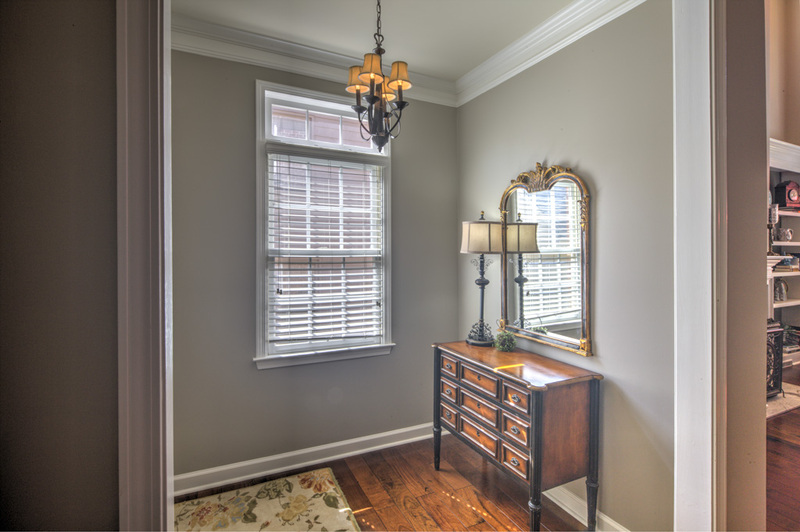 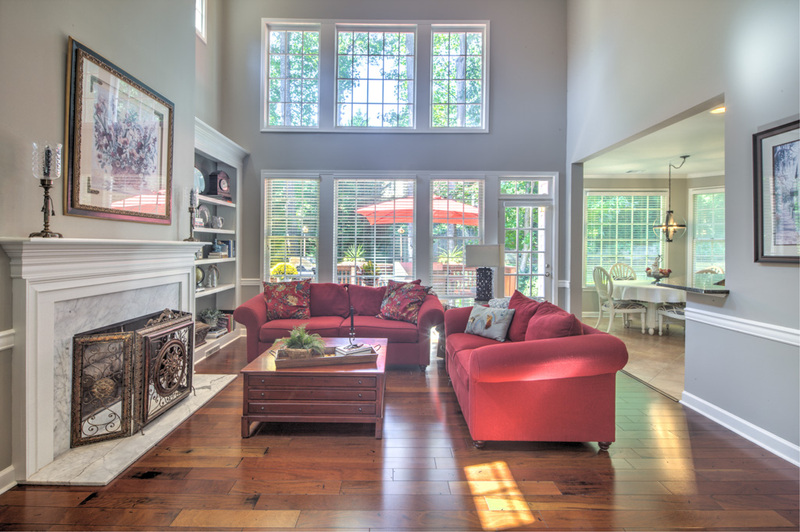 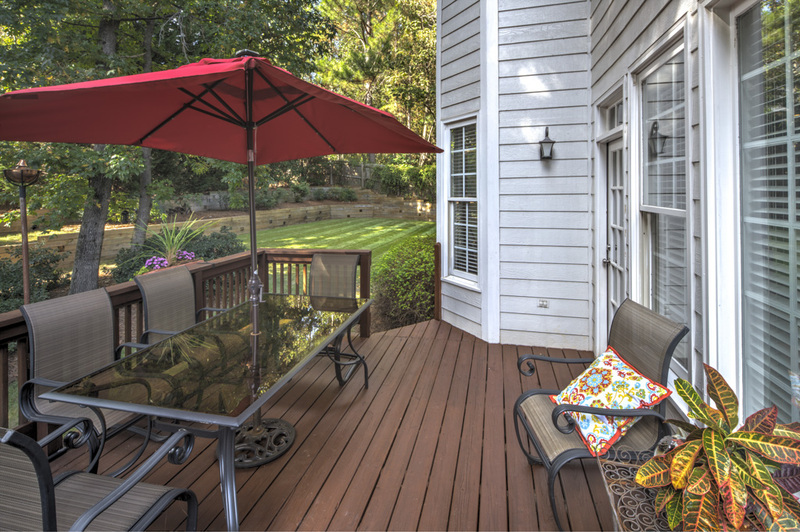 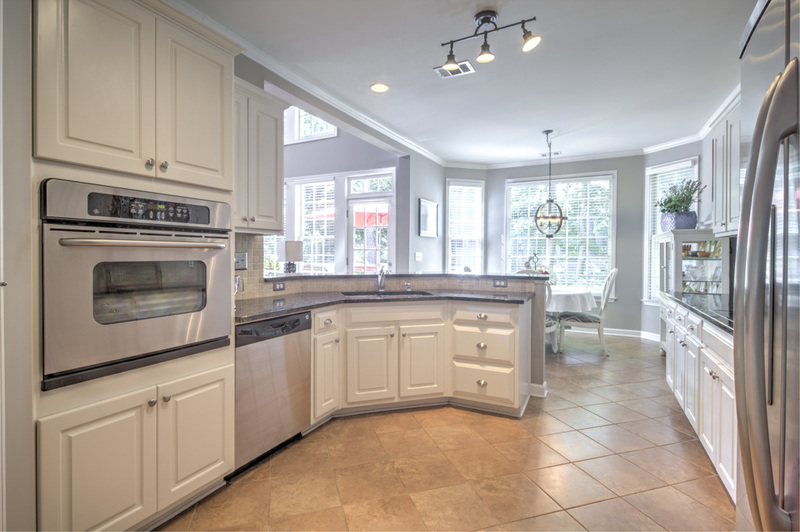 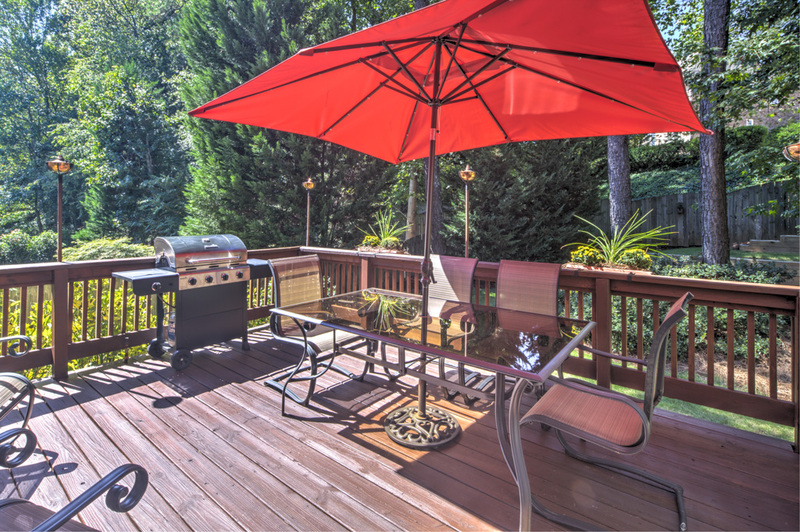 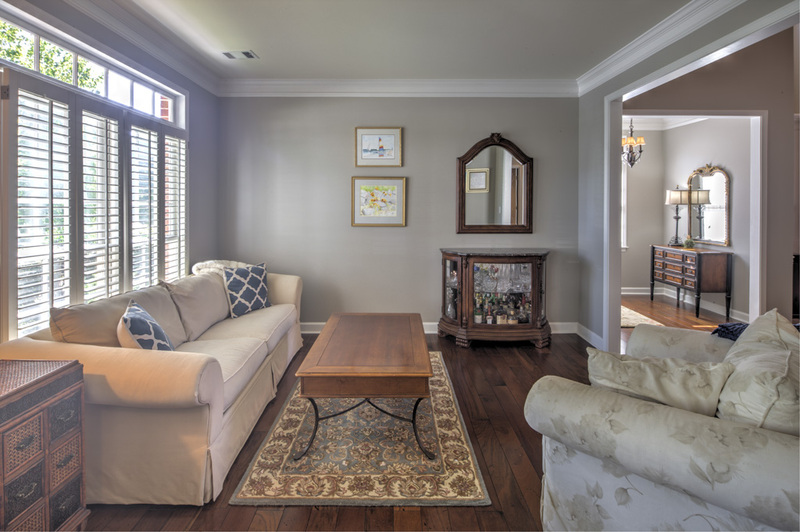 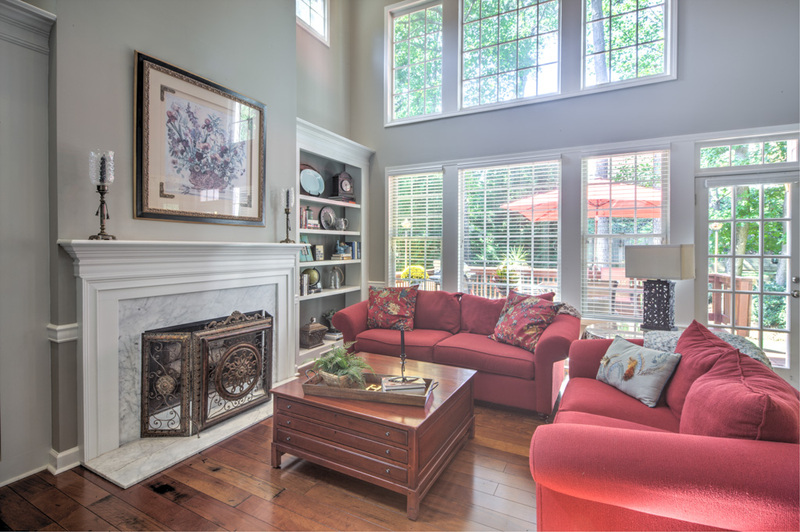 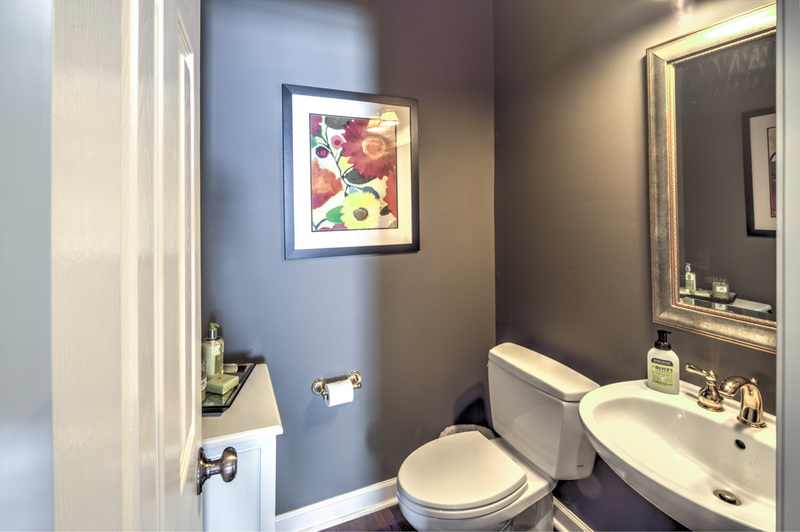 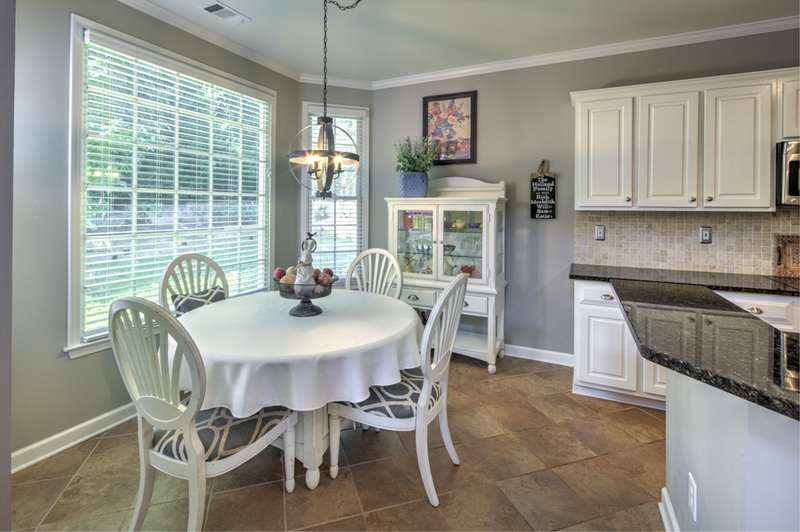 Outstanding location only 5 minutes from shopping and dining in historic Vinings, Smyrna Village and West Village. 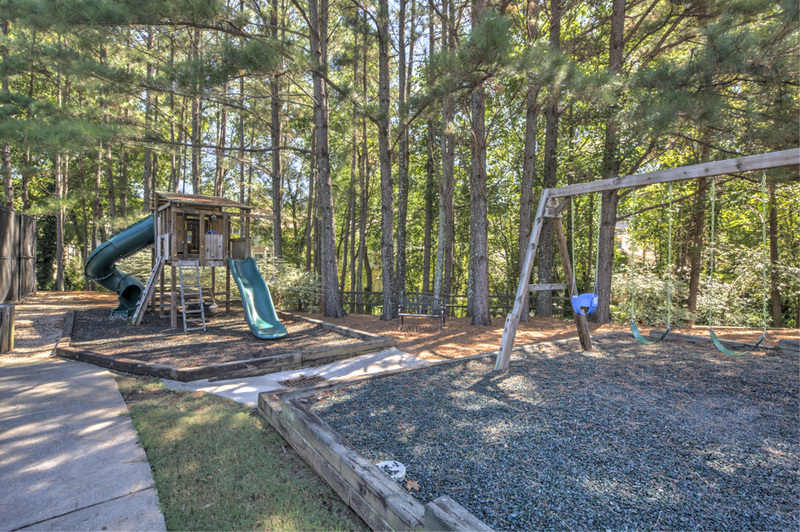 5 minutes from Silver Comet Trail, and 20 minutes from downtown Atlanta. 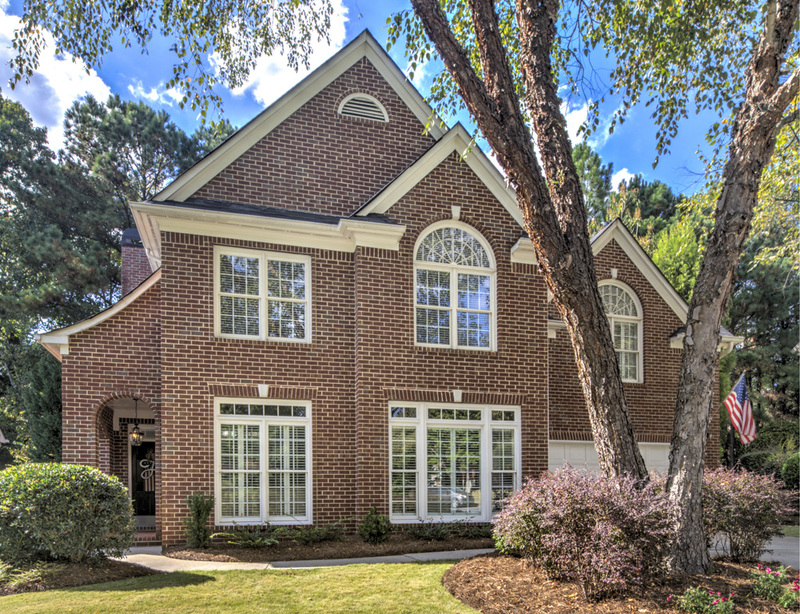 Minutes from the new SunTrust Braves stadium.